I have heard lots of time peoples are complaining about their Google adsense account has been banned now what to do.Now the the possible answer for this popular question is that either we have to use Google Adsense Alternative or We should use Google adsense in the way that minimize the chance of banning of account and make it safe to use. Here I would like to share very popular reason for banning Google adsense account & so you can prevent such incidence on your Adsense account and keep your Google adsense account safe to use. Lots of new Google adsense publishers are doing this thing first right after getting approved from Google adsense.I think that is the main reason why Google adsense is banning new publishers account because as a newbie publisher do not know how Google adsense is actually works. They will clicks on their own ads and see the earning on their Google adsense account, so they might think that it is the way to earn from Google adsense.They will click on their own ads and ask people to click on their own ads saying that he/she will get money by doing this thing. At the last, they will get nothing and till they reach Adsense payment threshold their account was banned for invalid clicks and all the earned money will be returned to their advertiser and publisher would get nothing for that. Never Ask friends, family members, relatives or click on your Own Google adsense ads. Code lovers are doing that thing.Most website owners who like to play with codes and designing thier own CSS codes can do that mistakes.Google adsense not allowing publishers to modify any ads code given by them and they have to add the code on their website as it is. Some people like to make ads more attractive by applying beautiful iframe or wanted to make their ads look like premium adsense publishers. Never try to play with Adsense code, just add it on your website as it is.However you can change colors, fonts from your adsense account directly from creating new adsense for content unit on your adsense account. 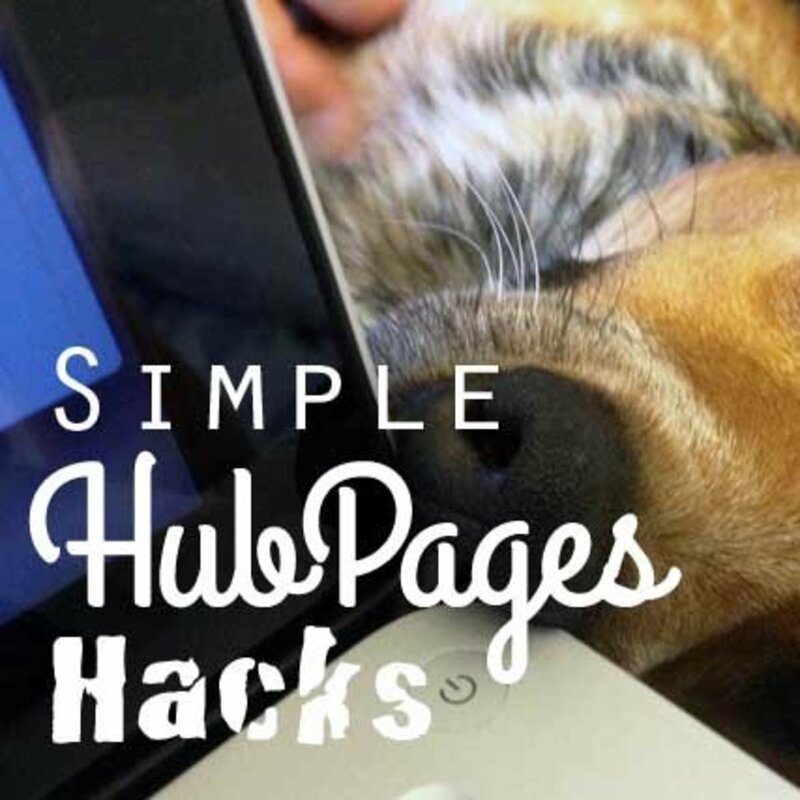 This hub will explain you how you can earn money from each bookmark you post on adsense revenue sharing social bookmarking websites. Some people like to have more than one Google adsense account but remember that one Google adsense account is sufficient for all your website. It is not advisable to create 5 new adsense account for your 5 websites.One Google adsense account is sufficient for displaying ads on all 5 websites. This hub will explain you how you can quickly index your newly launched blog/website in search enigine.The Search Engine Optimization(SEO) tip will rank your website on the top position on Search Engine Result Page. The most important thing that should be avoided if you are new Google adsense publisher.Lots of blogger Gurus are giving codes to implements on blogs that would show popup banners on your website. You can display ads as popup banners from other advertising network, but not Google Adsense.It is strickly prohibited as per Google adsense Policy. 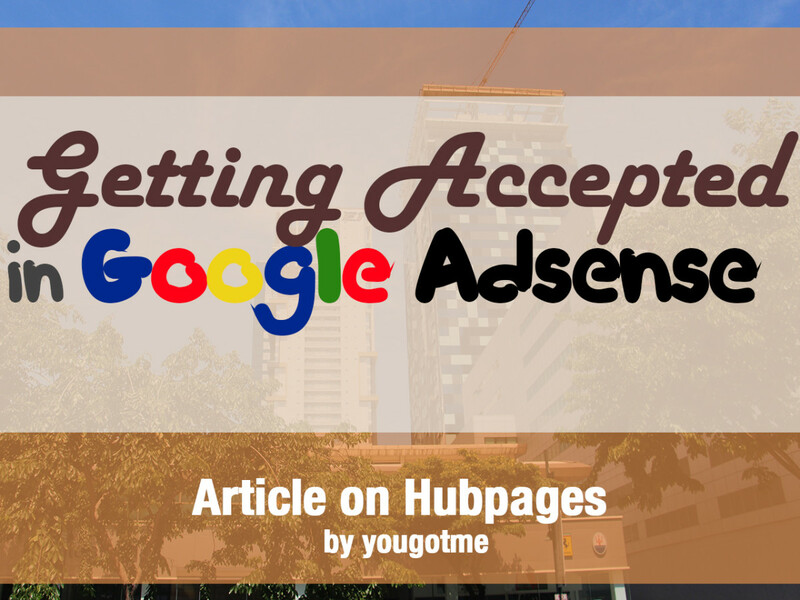 This hub will explain you how you can show up your Google adsense advertisement on your hubs or if you dont have adsense account, how you cna get new adsense account with hubpages. Some of publishers are doing that thing.What they are doing is showing adsense ads on page which has no content.Adsense is build for showing relevant ads on content pages but if there is no content on your pages, it will not find keywords to showing relevant ads. Never run Adsense ads on blank pages. Try to create unique content, fresh articles and optimized contents for search engine. If possible, publish atleast 3-5 images per article as well as use image search engine optimization techniques. That will help your blog's visibility in search engine results page and your blog will get indexed on search engine results page faster. Content is king, if your blog has good content, it will be automatically getting traffic as well as social sharing. As many traffic as your blog will have, visitors will check your blog's content, click on your ads and that's it. Generally organic visitors comes to your site for searching something might check banners ads from your site. Remember, they don't know that, its ads. They will see some promotional offers or like that. Click on ads and redirect to advertiser's site. That's it. 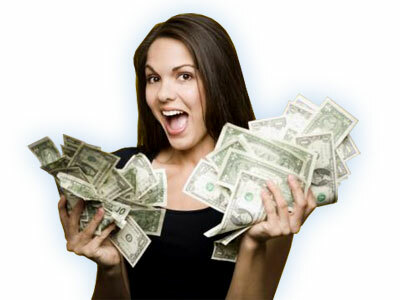 This way, you don't have to begging for adsense clicks, worrying about earning. Because traffic on your blog will make you free and you will earn money even when you were sleeping. You can associate YouTube account with Google adsense and create vlog. Upload unique content. On YouTube, you don't have to worry about search engine optimization because all optimization for your YouTube video will be done by YouTube itself. if you are good creator, your videos will soon getting popular and you will get more subscribers.You can create unique stuffs that peoples like. SInce you have associated your adsense account with YouTube, ads shown on your videos will earn revienue and that revenue will be shared with you by YouTube. So you can easily earn money from YouTube. Above mentioned things are top most thing that is believed banning reason for Google adsense.Here are lot more things to play safe with Google adsense account. -Never run more than 3 Google adsense ads unit on any pages & 2 Search box per pages.Google is allowing us to add customized ads banner, that is allowing users to create custom sized ads banner. Previously adsense publishers are able to select the ads size that are available on their adsense dashboard.Its big advantage for all Google adsense publishers. -Never share your adsense code with anyone. 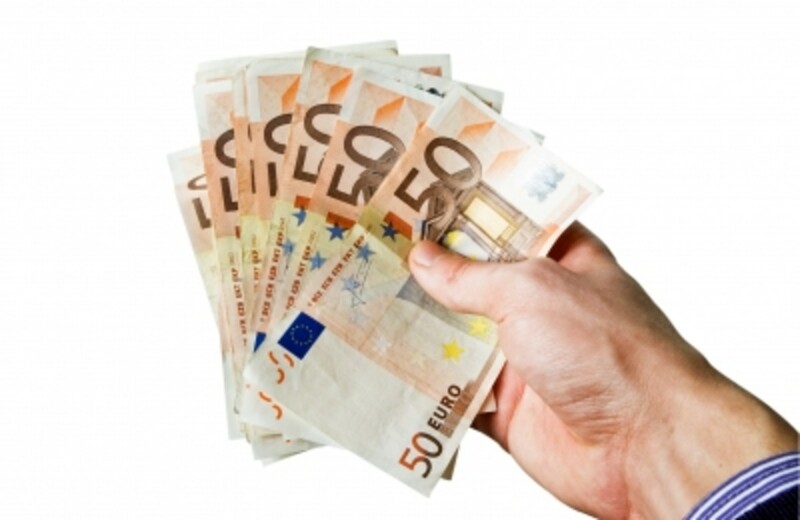 -Never Disclose Your Google adsense earning with CTR, CPC, RPM etc. -Never shows image besides Adsense ads just like chitika ads. -Never Try to copy anything from any website, it will marked as copyrighted content and Google might ban you from showing your website in Search Result Pages. You can find more Google adsense policy from Adsense official help page. How to make Money with Adsense - Just how much can you make with Google Adsense? Well their are some policies of Google adsense that we should follow. Great piece of sharing. Agree with you on this. Lately, Google have banned a lot of accounts and some of them for no apparent reason. I am thinking so, peoples are trying to play safely with adsense but sometimes innocent publishers who are obeying rule are also getting banned due to rule breaker peoples. Suppose in India, there are lots of peoples who thinking that they can cheat adsense and cheating with adsense with tricks & so Google adsense will ban lots of peoples in India saying that illegal activity & innocent peoples are getting affected with those peoples. Spot on! Most people get their adsense banned by clicking on their own ads and asking friends to do the same. Your information will have many. Voted up! Very interesting. I didn't understand why people were being banned from adsense. Aside from clicking on your own ads I didn't realize the ways people were breaking the rules. Thanks for sharing this info.